Rosie Marcel has been nominated at this years TV Choice Awards. 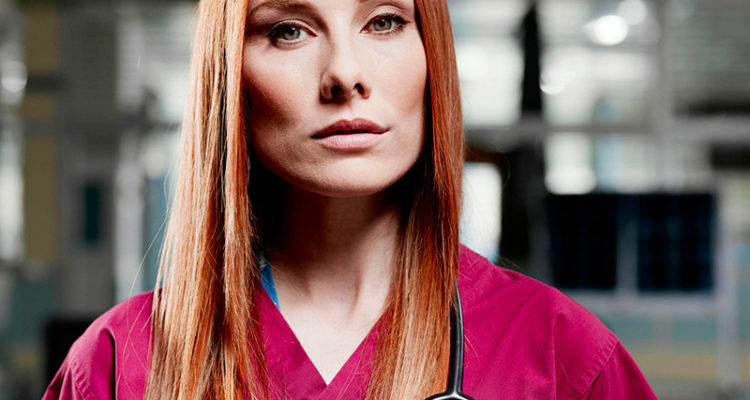 Rosie who plays popular medic Jac Naylor is up for ‘Best Actress’ whilst CASUALTY and HOLBY CITY are both up for ‘Best Drama Series’. Voting on the longlist will remain open till midnight on Friday 14th June.